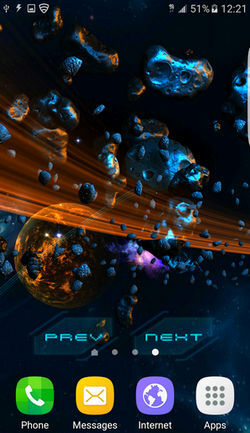 Spruce up your homescreen with beautifully animated 3D scenes from the uncharted space. 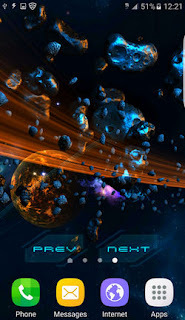 The 3D space environments are very colorful and will give your phone or tablet a sci-fi vibe. 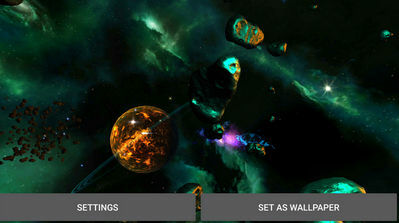 Control Screen -> Control Screen will help you to Switch scenes more faster and easier. Disable and Enable Control Screen From Settings Menu. Double Tap Available to Open Settings Menu.